The Converse Blog: Friday Flashback Update! This won't take long, I am working at a Church camp this week so I probably won't be able to update often. However, I did want give you a little update on the first Friday Flashback. I went with the Converse All Star Springfield. 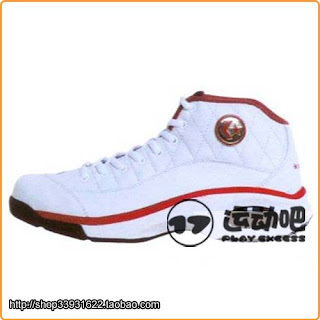 I mentioned that there was a retro release in the Asian market, I want to say in China but I am not for sure. Anyway I found an auction for a pair over at TaoBao.